There's nothing like a nice puffy jacket when the mercury plummets. Columbia had young adventurers in mind when they designed the Powder Lite Puffer jacket with Omni-Shield Advanced Repellency and 150g of faux down insulation that keeps on working even when wet! There&apos;s nothing like a nice puffy jacket when the mercury plummets. 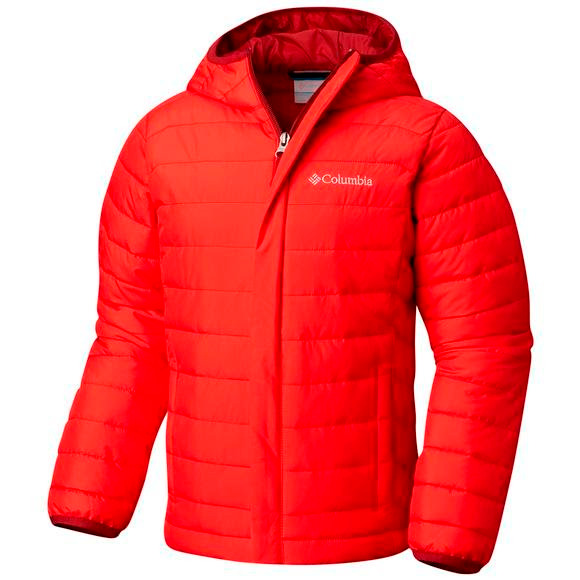 Columbia had young adventurers in mind when they designed the Powder Lite Puffer jacket with Omni-Shield Advanced Repellency and 150g of faux down insulation that keeps on working even when wet!